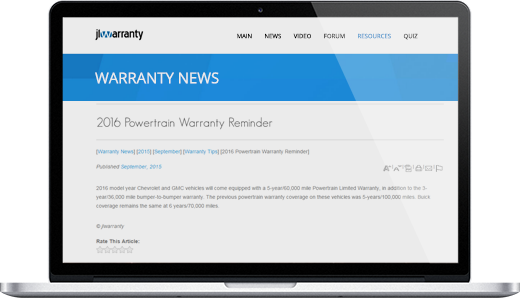 A complete package of GM warranty news, training, resources, and support. 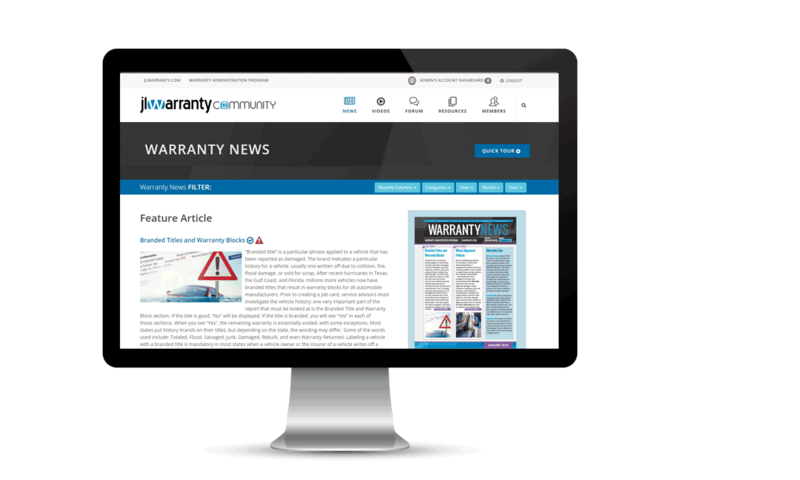 The most extensive package of warranty news, training, resources, and support available. 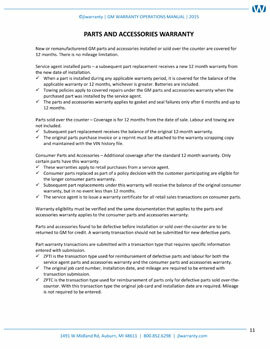 jlwarranty educates service personnel to properly claim, collect, and keep every warranty dollar, according to GM Service Policies & Procedures. 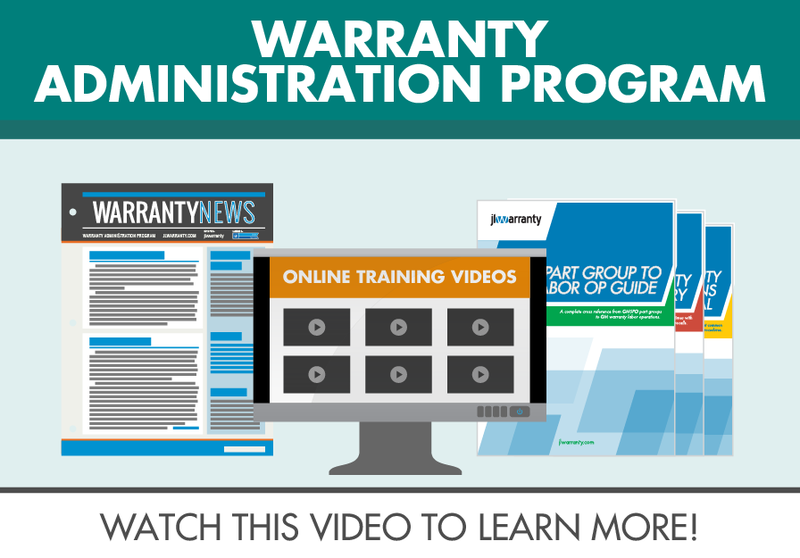 Stay up-to-date on pressing warranty topics, interact with other warranty professionals, enjoy complete access to the online video training library, and have all the tools and support you need for warranty administration success. Start Your 2-Month Free Trial! 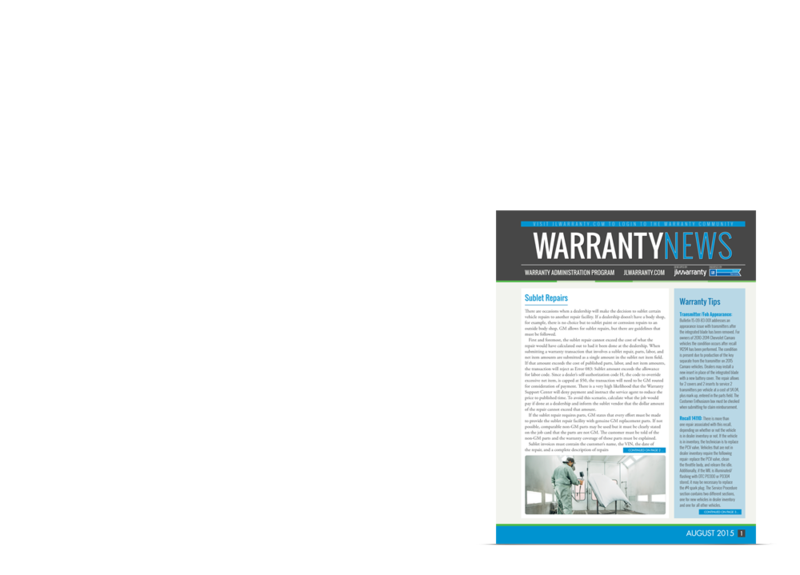 The most updated warranty information available is delivered to your door and/or inbox each month. 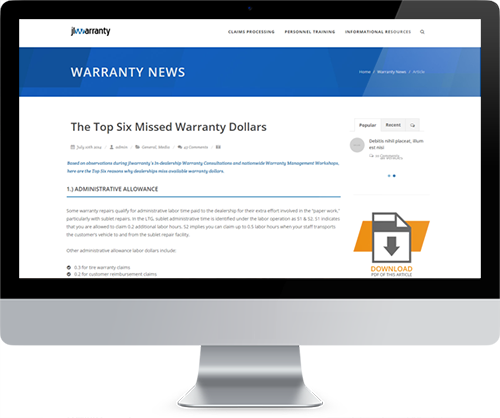 jlwarranty summarizes important warranty information from General Motors, combines it with our warranty claims processing experience, and puts it into easy-to-understand articles. 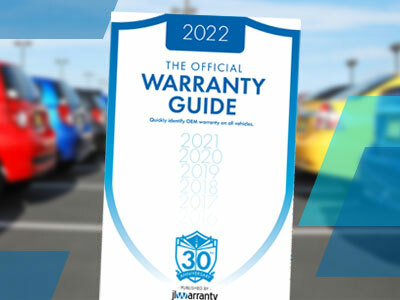 Find answers to the latest, most pressing GM warranty topics, strategies to increase warranty reimbursements, tips on protecting your dealership from debits and more! Available online and in print. 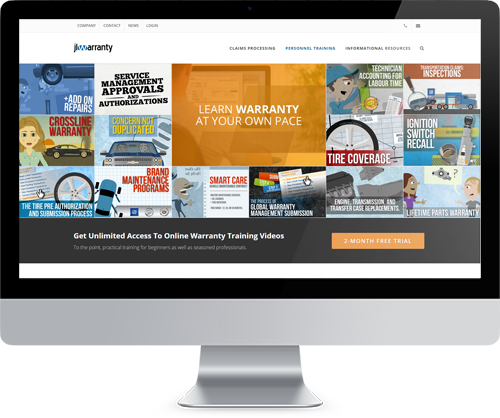 jlwarranty’s Online Warranty Training Video library is a great compliment to the Warranty Administration Program. 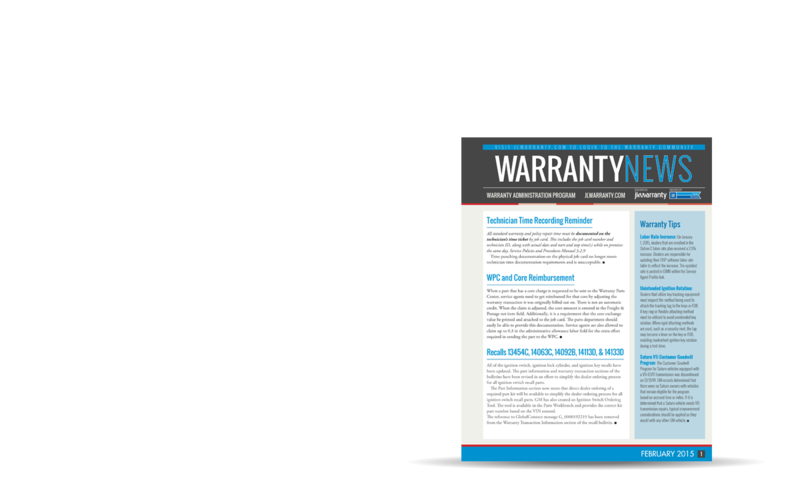 You’ll receive warranty tips, bulletin clarification, and step-by-step how-to’s on a variety of warranty topics. Invest a short amount of time previewing these quick training videos today and see for yourself the value of learning at your own pace. Your entire team can get unlimited, 24-hour a day access! 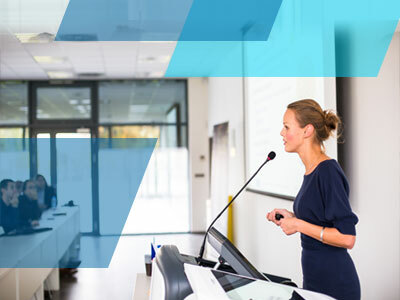 Learn more than you thought possible, administer claims faster, gain confidence, and dramatically improve your warranty administration skills. 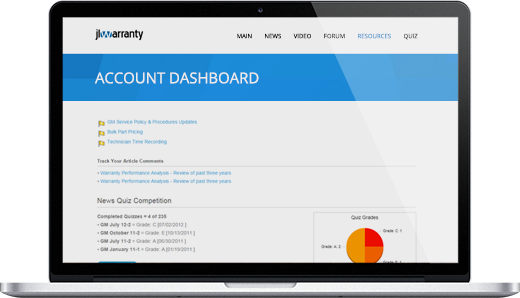 Your warranty dashboard awaits. 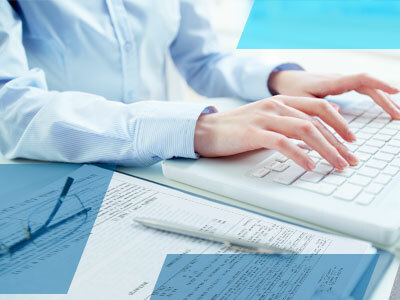 Easily manage and reference your flagged articles, quizzes, videos, and forum posts. 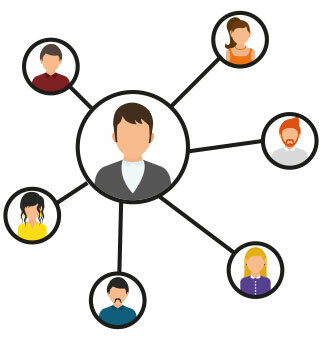 You can also add other users within your dealership. 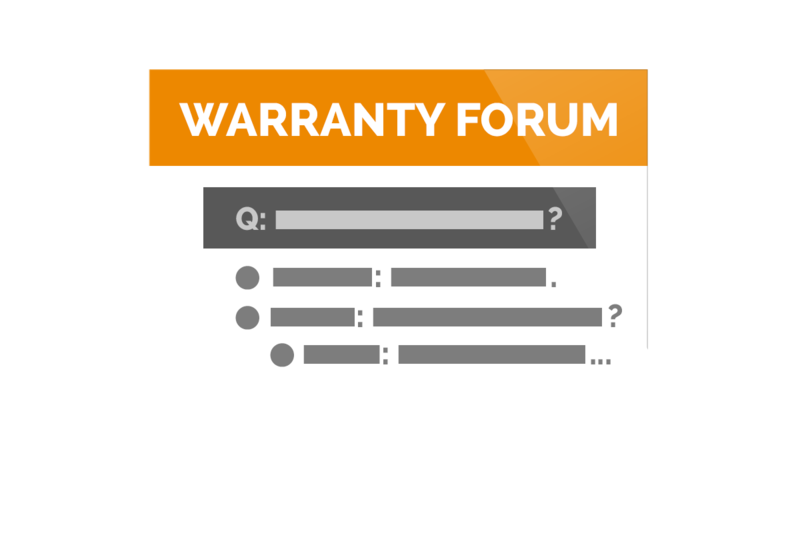 Participate in this moderated discussion forum with other warranty professionals across the nation to share ideas, ask questions, post comments and more. Read the newsletter articles online 7-10 days before it is mailed. 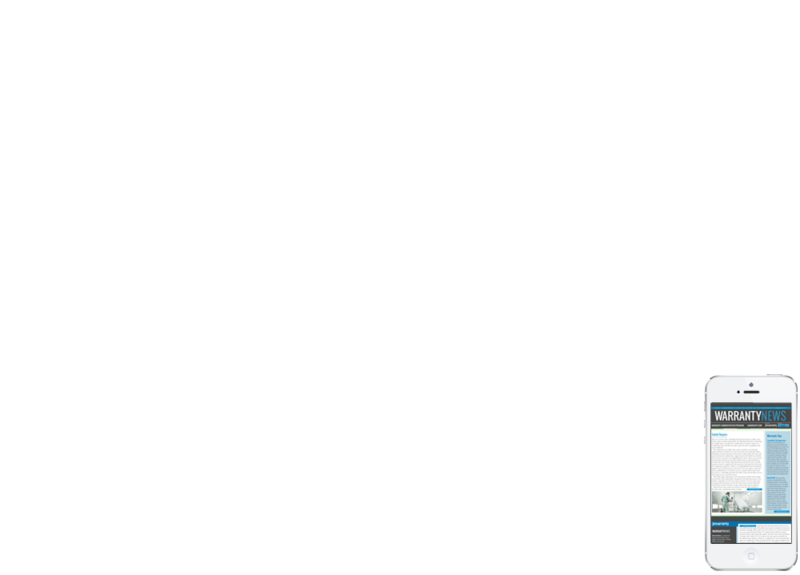 Add comments, search for related articles, email to colleagues, and even flag articles to be added to a personal library. Test your warranty knowledge against other warranty professionals across the nation. Work your way up the ranks and learn a little along the way. Get your toughest claims paid with hands-on assistance from jlwarranty's Warranty Assistance Hotline. 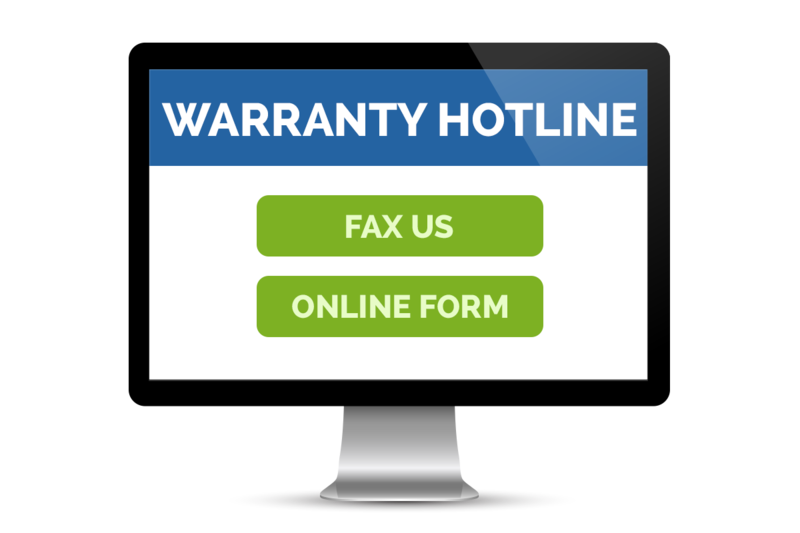 The hotline is intended to assist dealerships with correcting rejected warranty claims. 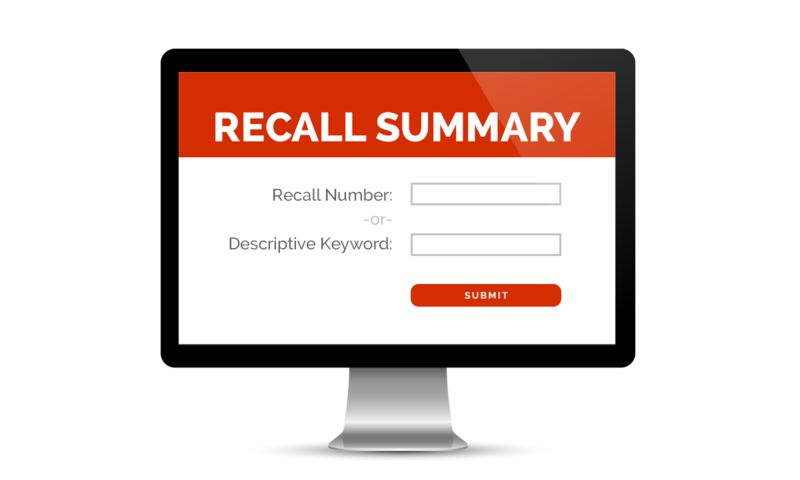 Input a recall number or descriptive keyword to view summarized recall information; such as the description, labor time, and the expiration. Quickly determine if a labor operation number is covered by the GM Powertrain Warranty. 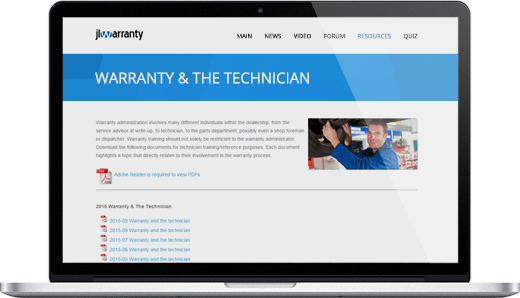 Provide your service department with training documents highlighting a topic that directly relates to their involvement in the warranty process. Interact with other warranty professionals across the nation to share ideas, ask questions, post comments, and more. 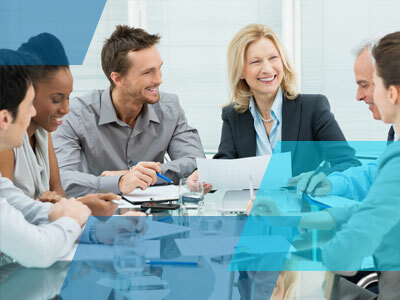 Members of the program also report better job satisfaction from receiving the latest GM announcements, having the proper tools to succeed, and recognition for the importance of their position. 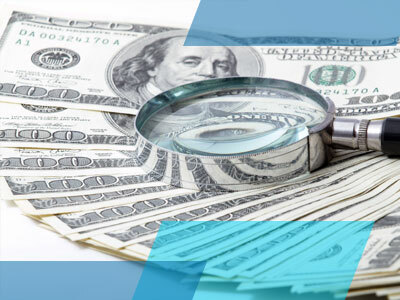 The reason for this program's nationwide success is that we listen to our members. 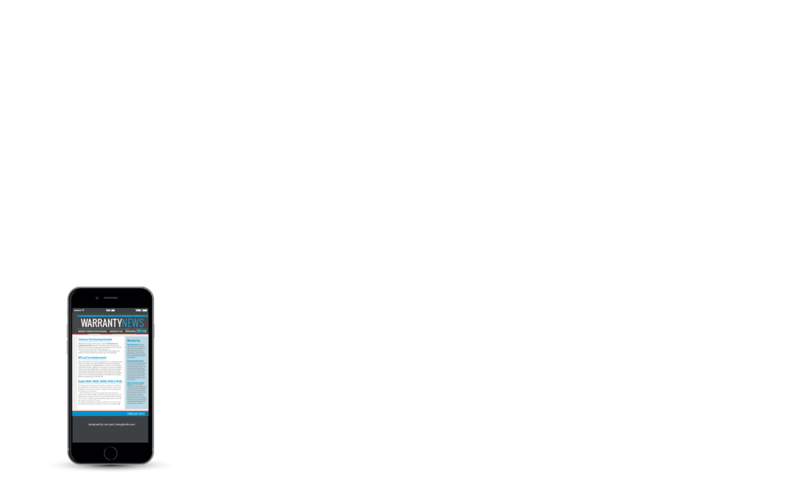 We ask for feedback on our content, what they want to learn about, what would be helpful to them, and what we can do to help them succeed. I love this guide, especially to train new personnel. I use this book often because it is so quick, easy and strait forward, thanks! I'm still learning a lot and this puts so much information right in one spot in front of me instead of searching P&P or other resources. Great program with many helpful tools for Warranty Administrators. 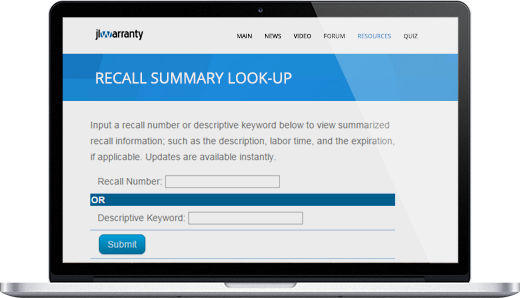 The warranty forum in the members area helped with a problem claim, excellent resource. I love the ease of finding information in the newsletters, there's no searching through a huge binder of bulletins to track stuff down. I changed jobs in February and the dealer told me your program was available for me to use. I learn something new everyday from the newsletters and forums. This program has made me a better warranty administrator and I look forward to improving for years to come. 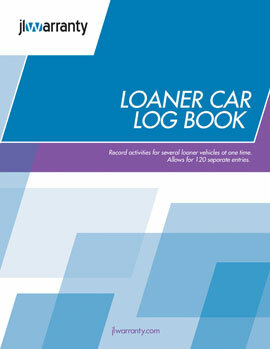 When I started working as a GM warranty admin, I was at a dealership that had J&L submitting all their claims. I attended a workshop and began learning. I moved on to another GM dealership who had never used J&L. 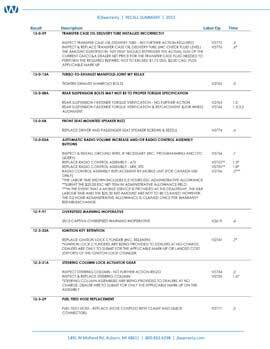 The warranty schedule was 24+ pages long, with almost all of the claims 60+ days old. With the help of J&L, my District Rep and lots of reading Policies & Procedures, I managed to whittle the schedule to 12 pages in 6 months. 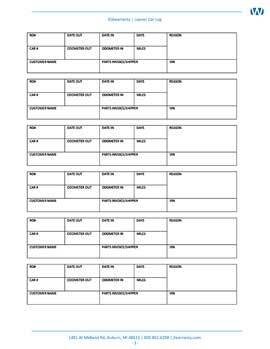 I've been at the same dealership for a little over 3 years now, and it is rare when the schedule is over 4 pages long, and NEVER do I have a claim older than 30 days. I attribute this to being able to come to the J&L website daily, reading the forum, gathering information from admins all over the country. Also, the tools that are available have been an incredible help. 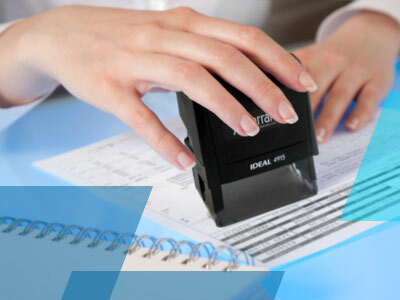 The first time I faxed a problem claim to J&L, they reviewed it (included in the cost of membership) and faxed it back within an hour with the correct way to submit it. It was paid the NEXT DAY! My success story is simple I convinced our dealer principal that the money he spent monthly on the subscription would save him lots of money in the long run. It has been proven time and time again. Thanks J&L! I have worked for the same company for 10 years, when I started I had no automotive back ground. 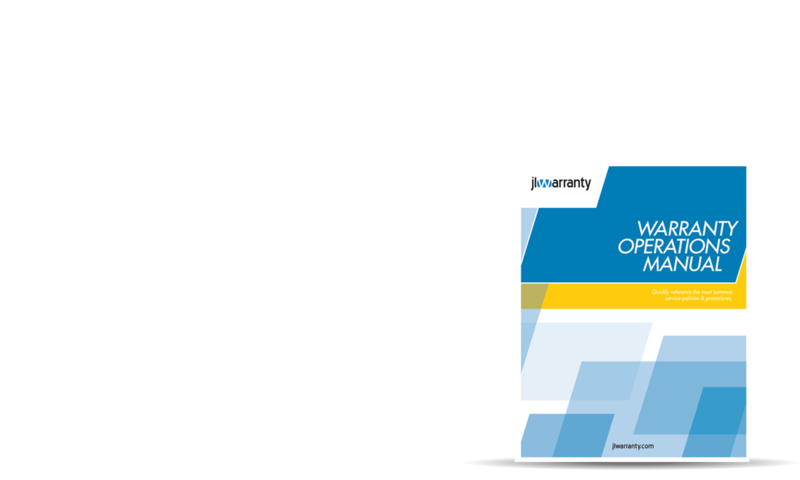 The previous warranty admin who worked in the office recommended JL warranty. I received newsletters and then attended the workshop. After 6 years at that dealership I was transferred to a smaller dealership in the group, but, I also started doing warranty for another dealership. 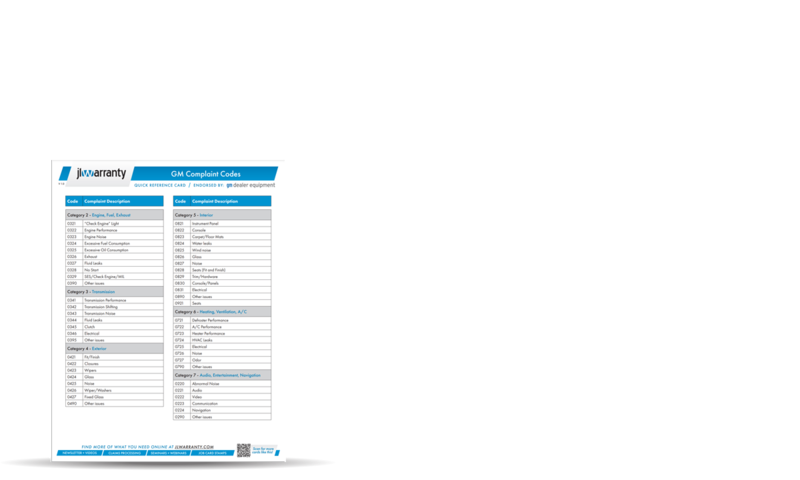 I have used the newsletters and help cards at both my dealerships. When the transition to global started, I can honestly say I would never have gotten thru it without the web site. Is it worth the money? Absolutely. You do a great job, best asset we have in the warranty side of our business! 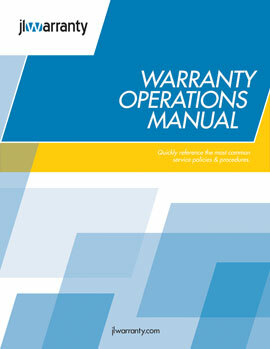 The most extensive package of warranty information, training, and support available.